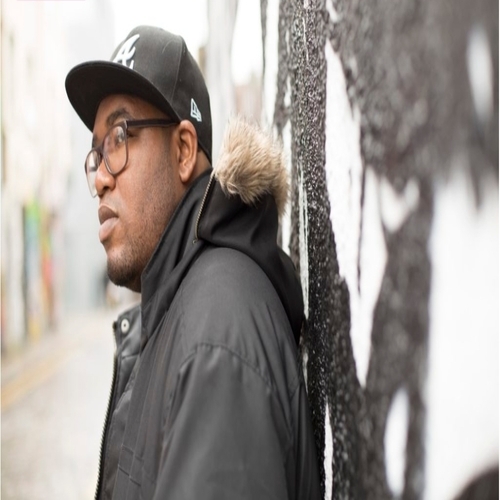 Orlando Turner, better known as Big O, is an American hip hop record producer, recording and mixing engineer and DJ representing the UK. He began to make beats at the age of 13 and has been creating music ever since. At a very young age, Big O has always been a traveler. From moving back and forth to Atlanta, GA from Birmingham, AL at a young age, to then moving to Orlando, FL to attend college at Full Sail University. He then decided to move down to Miami, FL to work in live audio. Being the ambitious man that he is, he made his way to The Bay Area by getting promoted at his audio job to continue working in live audio until he moved to Los Angeles to work on an independent film for the first time titled "Love, Art & Celibacy." He now resides in London, United Kingdom and he continues to further his music career. IMP Your song 'Finally Made it? (Outro)' has just been added to Follow Radio station! IMP Your song 'Finally Made it? (Outro)' has just been added to Desperado Revue 2019 GK Contenders station! IMP Your song 'Finally Made it? (Outro)' has just been added to Silent Desperado station!